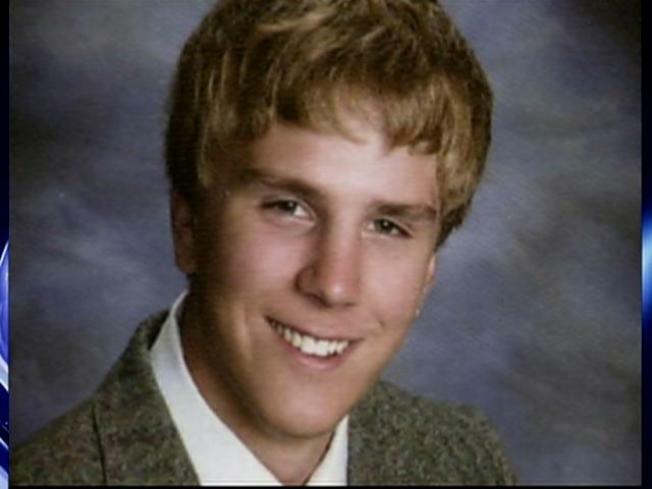 Eighteen-year-old Brett Griffin was a freshman at the University of Delaware. An autopsy Sunday may determine whether a college student from Kendall Park, N.J., died of alcohol poisoning. Police found him early Saturday at an off-campus house where the fraternity he was pledging was hosting a party. Griffin later died at a nearby hospital. Alcohol overdose was the preliminary cause of death. A medical examiner will have to make the final determination.